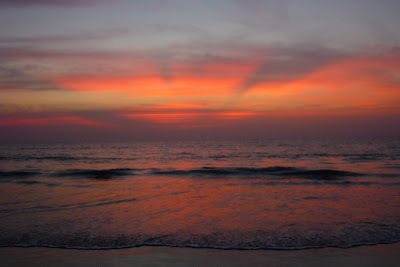 I don't know quite why, but whenever I think of my perfect beach destination, somewhere perfect with pink sunsets and unspoiled beaches, my thoughts always turn to Goa; despite never having (yet) visited. After doing extensive research for my Summer holiday, one of the destinations I looked at was Goa and it turns out, Goa has so much more to offer as a destination than just perfect beaches. Whether you want a lazy beach holiday, something action packed with sports, a party time or want to check out the culture, there is something for everyone. 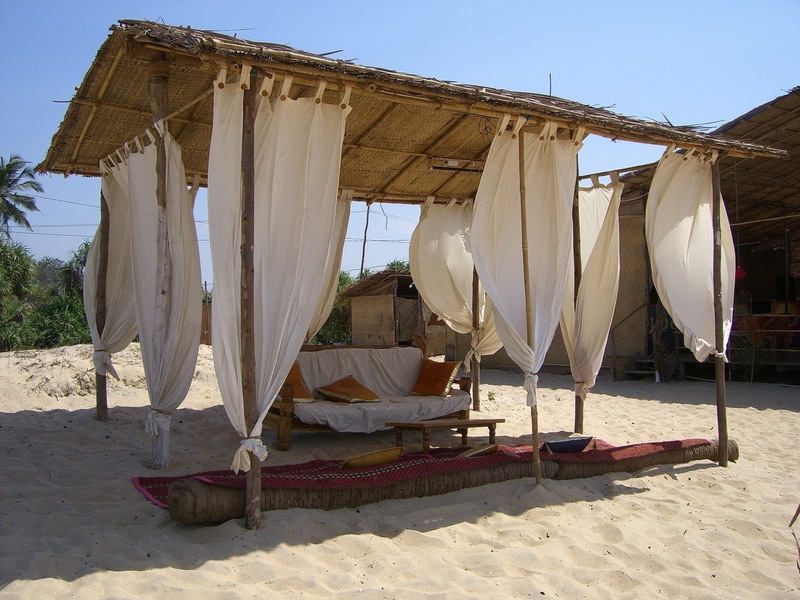 If you are looking to get a great tan and have a relaxing time, check out the beautiful beaches, particularly Mandrem, Baga and Cavelossem. For something more action packed, why not check out the Devil's Canyon or Goan Caves? You could also check out the spice plantation and say hello to the elephants or perhaps visit the butterfly conservatory in Ponda. 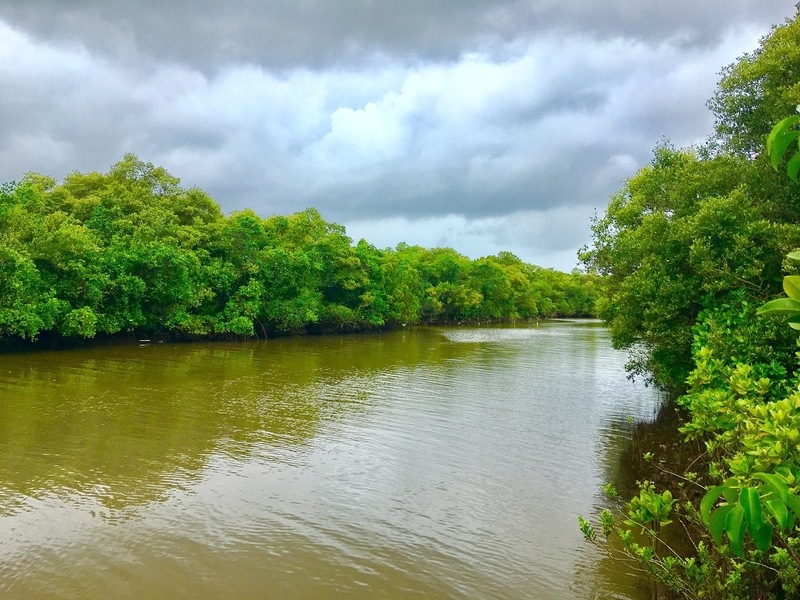 If you are looking to see some wildlife as well as checking out the beautiful scenery of Goa, why not go to Bhagwan Mahavir Wildlife Sanctuary or the Mollem National Park which are home to sloths, panthers, fairy bluebirds, barking deer and many other species. If you are looking for some fun times, the nightlife in Goa is amazing. Check out Tito's Road in Baga Beach for big name DJs and commercial style music or perhaps Anjuna Beach if you are looking for partying right on the beach and the Psy Trance experience. Don't forget about the not to be missed Arpora which has the infamous nightclub in the sky. There is so much more to Goa than meets the eye. Holiday Gems is a brilliant budget holiday website that offers fantastic deals, whatever time of year. 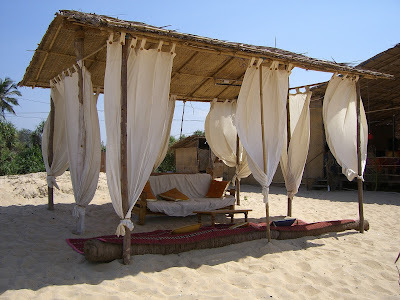 The best time to visit Goa is between November to March so have a look on the site for a great deal and get booking! This post is in collaboration with Holiday Gems.